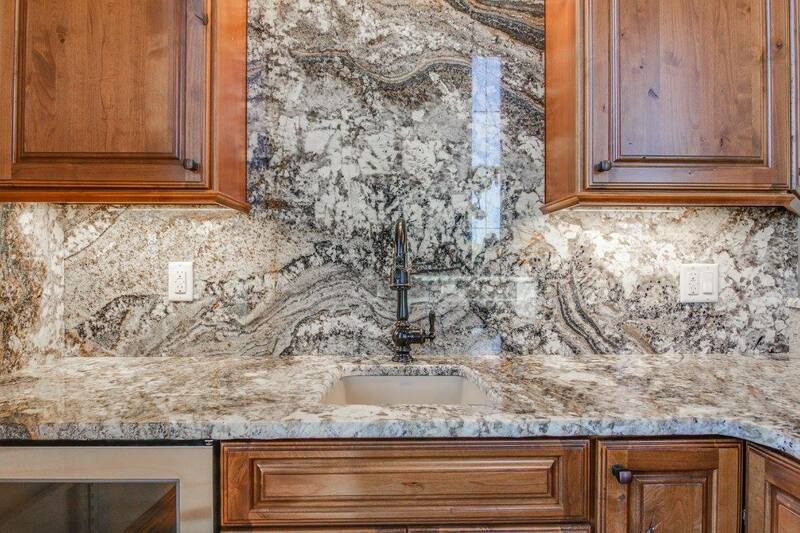 Just like kitchen countertops, granite is a preferred choice for creating backsplashes among a lot of homeowners and designers all over the world. Its popularity for either countertop or backsplash can be attributed to several factors, such as its strength, durability and resistant to high temperatures and acidic conditions. Moreover, its occurrence in multiple shades with dynamic streaky, wavy and swirly surface patterns give you innumerable options to creatively use granite backsplash your kitchen. India is a world leader in granite manufacturing and export, and offers more than 100 different varieties of granite with each being unique with respect to shades and surface patterns. 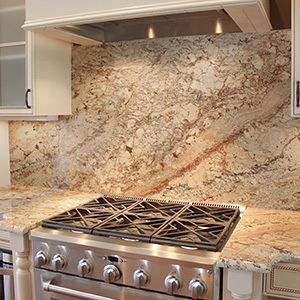 For buying a granite product of your choice, you can approach a well-known granite backsplash supplier and exporter from India, such as Regatta Granites India, which has a rich experience of more than 17 years in supplying customized granite products in different countries across the world. 1. Unmatched Looks: Be it countertop, floor tile, wall tile or backsplash, the look imparted by granite is simply matchless that can’t be replaced by any other material. It is one of the most preferred materials for interior designing and decoration all over the world, especially in the natural stone category. Its availability in numerous shades with eye-pleasing surface patterns makes it suitable for any kitchen installation. 2. Strength: Owing to natural occurrence, granite is very strong and durable. Once installed, it can easily resist a lot of wear and tear, and last for a lifetime if properly maintained. 3. Repairable and Replaceable: For minor damages, granite can be easily repaired by its owners or an expert, which is not the case with many other materials. For severe damages, it can also easily be replaced with a slab of the same granite variety. 4. Resistance to Extreme Temperatures and pH Conditions: To some extent, granite has a natural resistance to high temperatures and acidic food items. Hence, no serious damage is likely to occur if granite backsplashes come in direct contact with hot pans/pots or acidic foods like tomatoes, vinegar or coffee. 1. Staining Issue: Under some situations, granite might get stained. To avoid any etch or stain, it is therefore recommended to clean off any spill or food as soon as they fall on the surface. Always use a soft damp cloth for cleaning and use only branded cleaners if required. 2. Needs to be Sealed: Periodic sealing is required in case you are installing granite backsplash or countertop in your kitchen. One should always use a branded, commercially available granite sealer only. 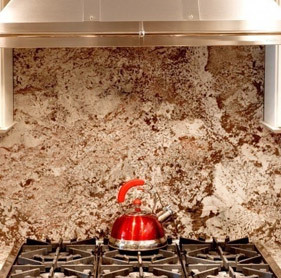 Sealing makes the granite surface completely non-porous and also keep them stain and scratch resistant. As a matter of fact, if we compare the advantages of granite backsplashes with its disadvantages, granite is unquestionably a winner. 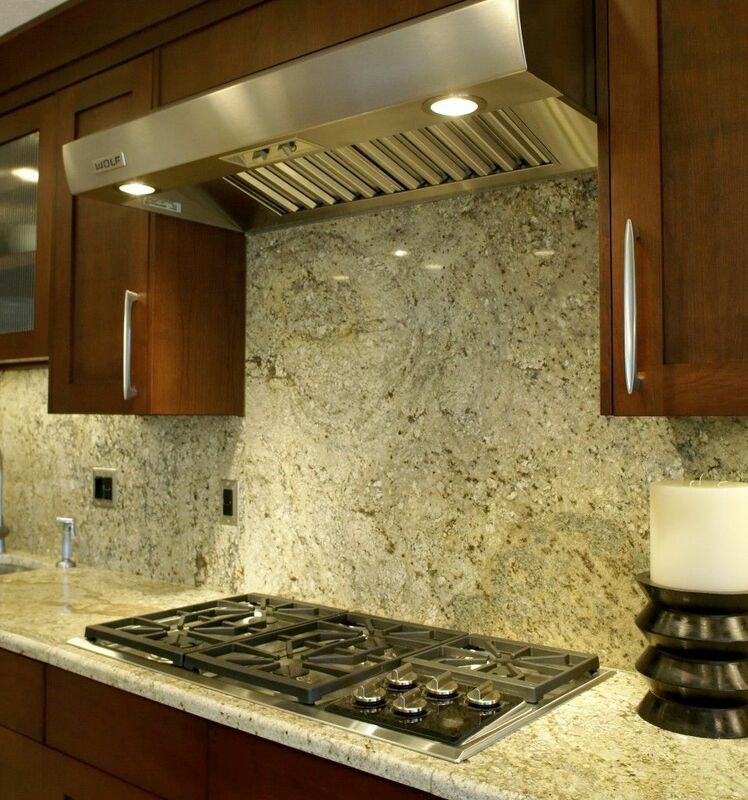 The reason is that disadvantages of using granite as backsplashes are usually associated with many other backsplash materials, but when it comes to its advantages, they just allow granite to stand out of the crowd. Thus, we can conclude that reasons that contribute to granite’s immense popularity across the globe are genuine and worth believing.